It follows a pair of twin sisters in a story about the rush of first love, a resigned separation, an unwavering companionship and a love without regrets. Hua Mujin (Mao Xiaohui) grew up during the chaotic era of the five dynasties and the ten states. 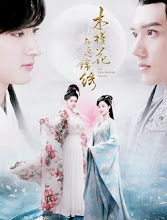 As a child, she and her younger twin sister Hua Jinxiu (Kai Xuan) were sold as slaves to the powerful Yuan Family. They are sent on the road with three other children - Yu Feiyan, Song Minglei, Yao Biying and the five take a vow of friendship to always care for each other. In order to thrive in their new environment, Hua Mujin willingly throws herself to hard labor to build a better future for her brothers and sisters. She uses the techniques inherited from her father and relies on her intelligence to help the Yuan Family rise to glory. 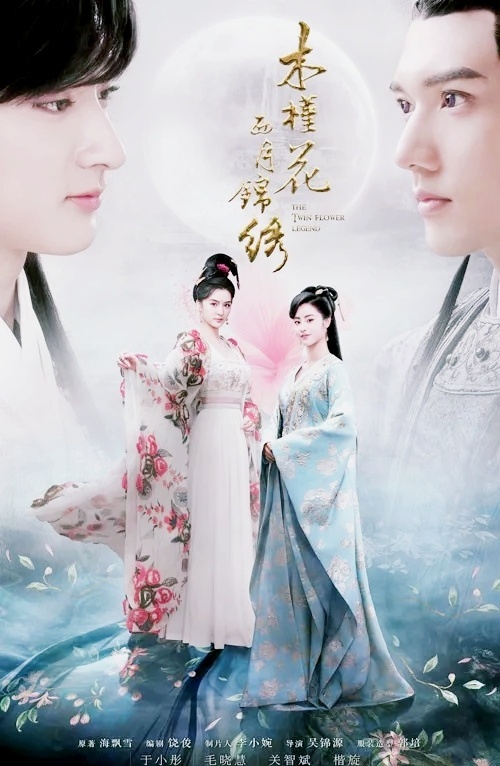 Four men with extraordinary talents and position make an mark in her colorful life - Song Minglei whom she looks up to as an older brother, the pure and loving Yuan Feijue, the androgynous Duan Yuerong (Kenny Kwan) and the love of her life, Yuan Feibai (Yu Xiaotong). Filming ended in May 2018. Filming took place in Hengdian World Studios. The number of episodes was changed from 50 to 66. 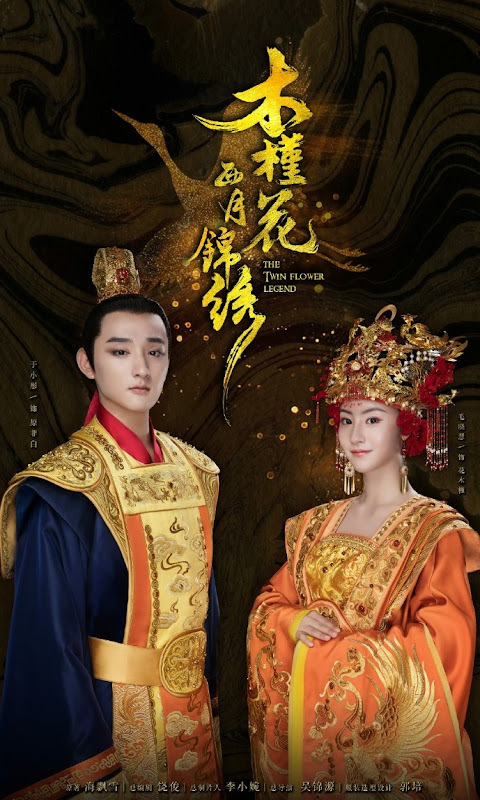 It is Mao Xiaohui's first drama before she was casted in the high profile role of Little Dragon Girl in the new remake of Return of the Condor Heroes. Let us know why you like The Twin Flower Legend in the comments section. Please also share these fun facts using the social media buttons below.